It’s happened to most of us at some point: you find that your computer – powerful as it once was, is no longer strong enough to run the things you want it to. Maybe you’ve bought one of the newest games and found that your laptop doesn’t meet the minimum specifications. Relax! You might benefit from an external graphics processing unit (eGPU); they plug right into your old machine and give it a much needed graphical boost – they are to laptops what spinach was to Popeye! We’ve taken a closer look at this cutting-edge technology and found the best external GPU enclosures so you don’t have to and can use your time on more valuable tasks like stocking up on all those titles you never thought you’d be able to play. The table below shows the name of each product we’ll be discussing, as well as a couple of its most important attributes. Don’t go making a decision just yet, though, we’ll be talking about each individually very soon. Now that you’ve gotten a feel for our most highly recommended products, let’s take a closer look at each of them, starting with the Alienware Graphics Amplifier (9R7XN). If you’re serious about gaming on a laptop, there’s a good chance you already have an Alienware. These generally come with more emphasis on the GPU than other laptops provide, but if you want that extra boost, you can use the Graphics Amplifier. 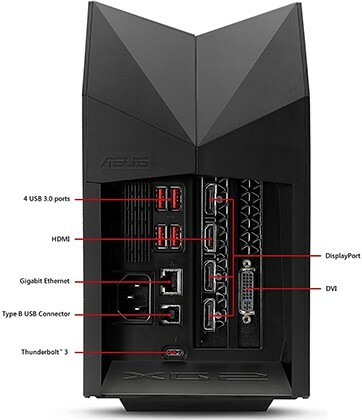 Now, we have to stress – this is only compatible with Alienware R2 series laptops since it connects via a proprietary port. This means that the audience for this product is highly targeted though, and as a result, it’s optimized for the best performance. There’s space inside for one full-length, double-wide PCIe x16 graphics card and this product can supply up to 375W to it, ensuring that even the cards with the heaviest power draw won’t cause any problems. You can use any GPU you like as long as it is newer than the GTX 600 or the AMD Radeon HD 5000 and to be honest if your GPU is older than that, you could really use an upgrade anyway. The lights in the alien’s eyes change color and can be controlled using the Alienware command center software. You have the option to have them glow, blink or phase from color to color in time with your game, which is very cool. There is a fantastic aftercare package included with the Alienware Graphics Amplifier. Once you make a purchase, you’re covered for between one to four years of accidental damage and you can also make use of Alienware’s remote diagnosis team to fix any problems you encounter. They also have premium phone support and can actually send someone to your home to fix it on your terms, which allows you to just phone in an issue and get on with your life. 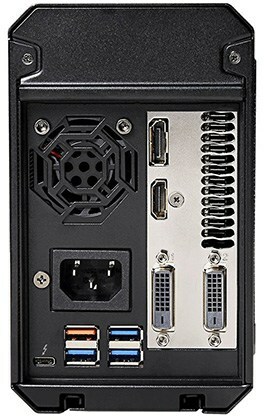 The rear of the case offers four USB 3.0 ports and there’s a 120mm stock fan included. There is one downside though – it’s fairly loud. This wouldn’t be a massive deal, except it too uses a proprietary connector and there’s no way of replacing it without removing it entirely. The power supply offers 460W to supply enough juice to any peripherals or hardware that you plug in and to make the unit even better, it’s a reasonable size – just 16.1 x 7.3 x 6.8 inches, the perfect size for putting under a desk. It weighs just 7.7 pounds, so it’s reasonably portable, but unfortunately, doesn’t have any kind of handle built in. 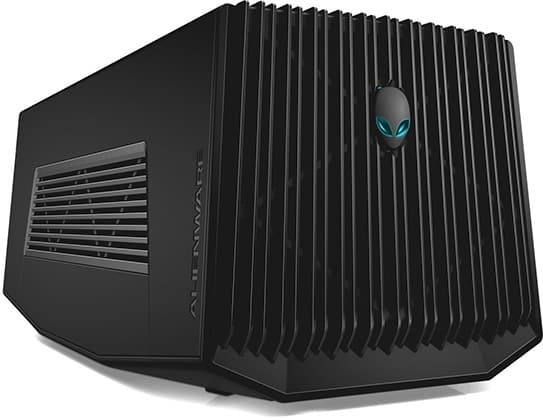 Whilst you’ll need a pretty decent Alienware computer to be able to make use of this eGPU, we were pleased to see that they’ve taken this into account and price it accordingly. The enclosure itself costs just under $200, which is well below the norm. We love the fact that it supports any semi-recent graphics card and has not only enough power to support a high-end model, but also some pretty in-depth aesthetic options. The warranty and level of support on offer are fantastic, so if you own one of the supported laptops and want to boost its power for a low cost, the Graphics Amplifier is the one for you. AKiTiO are well known in the eGPU community; they have great customer support and often post in forums where people are looking for assistance. The Node is one of their newer models and is proving very popular, for good reason. One thing to note, though: your operating system dictates what GPU you can use with this model. For Mac users, your choice is more limited due to the “closed garden” nature of Apple systems and you’re limited to using a card from the AMD Radeon RX 400 series. Windows and Linux users have far more options, however, and can use any GPU they like. 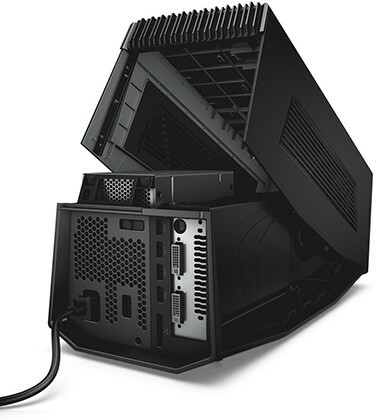 The front of the case has a 120mm fan built in and this can be unscrewed and replaced if you want to. We’d recommend doing this sooner rather than later since the stock fan is quite loud and, when coupled with the 18-inch Thunderbolt cable gets pretty annoying, pretty quickly. The rear has a handle mounted for increased portability and at 13.6 pounds, it’s light enough to take from location to location. The real icing on the cake with this product is its low price. At just over $300, it’s one of the least expensive full-sized eGPU enclosures around and when you take into account AKiTiO’s track record regarding product quality and customer service, that’s a steal. You will have to purchase a separate GPU, but that’s true for most enclosures and actually provides you with more options than a pre-installed graphics card would. 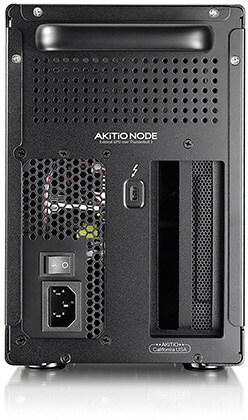 This enclosure connects to your computer using a Thunderbolt 3 port. This allows is to utilize the port’s super-fast data transfer speeds to provide you with the best possible performance. You can expect around 40 gigabits of data transfer every second, which is certainly nothing to complain about. At 22x10x15” in size, the unit has a pretty substantial footprint. This isn’t necessarily a bad thing as long as you have the space to store it and the trade-off is that there is more room for internal hardware. The chassis comes with a built-in power supply capable of supplying up to 400W to your GPU – enough to power just about any card around, plus, since the case itself is so spacious, there’s plenty of room to install a radiator for water-cooled hardware. It supports a full length, full height PCIe x16 graphics card and has a four-lane 3.0 compliant interface for increased bandwidth. Overall, this is a pretty great, inexpensive eGPU enclosure. It has a powerful PSU, supports just about any GPU and has an architecture created with ultra-fast data transfer speeds in mind. There are no real downsides other than the loud case fan and there’s plenty of scope for internal improvements. If you’re interested in becoming part of the eGPU community, the Node is a fantastic place to start. 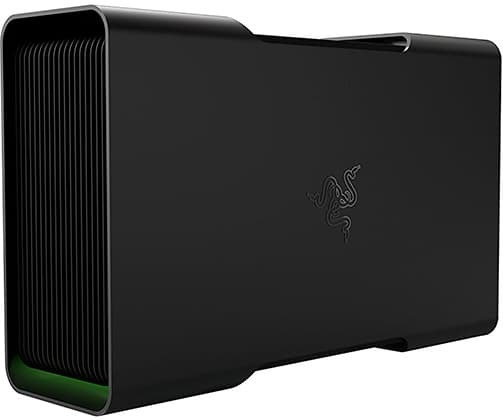 The next external GPU enclosure we’ll be discussing is the Razer Core. 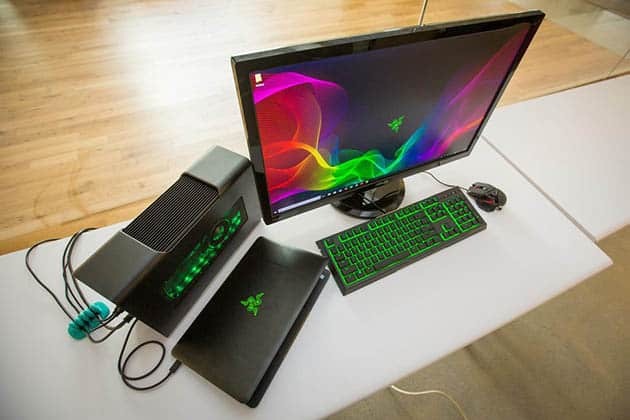 Initially released as a complement to the high-end Razer Blade, this model has benefited greatly from its lack of a proprietary connection, making it a fantastic way to boost your laptop’s power, no matter who makes it. The main drawback of this product is its price. The Razer Core retails for a little under $500, which is a lot of money, especially considering you have to buy a GPU too. That said, Razer is a well-established company with a great track record, plus this product comes with one year’s limited warranty which will protect you from any defects or problems that aren’t your fault so you can have some peace of mind on that front. 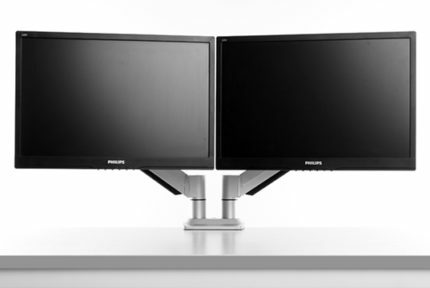 Now, for maximum performance, you’ll need a secondary monitor. The reason for this is that even with the Thunderbolt 3 connection, data has to be transferred from your laptop to the graphics card and back, accelerating the laptop’s screen which can lead to some slowdown, whereas a second monitor provides a much smoother alternative (just remember to disable the laptop screen!). Since the data has to be moved to the GPU via Thunderbolt 3, the GPU won’t run as smoothly as one in a desktop would, but the returns aren’t bad at all: it’s estimated that you’ll be able to run it at around 90% of its efficiency, which is a marked step up from an onboard graphics card. The first thing you’ll notice about the Core is its appearance – it’s gorgeous! It combines a sleek, modern aluminum shell with all the “just for show” features you’d expect from a product with this price, including two areas with color changing lights and a transparent side panel. As an added bonus, the unit is pretty small, measuring at just 4.1×13.4×8.6” and weighing in at 10.89 pounds, so it won’t take up much room – perfect for people with more ambition than space. 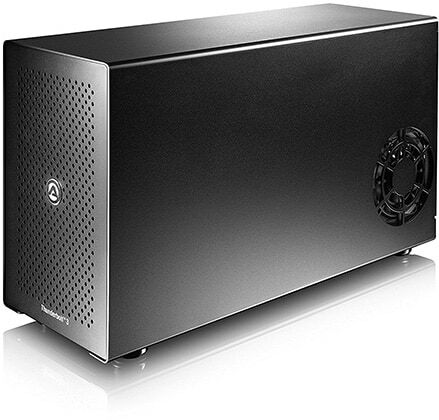 Inside the case, you can fit a single double-wide, full-length PCIe x16 GPU. There’s a good range of support; anything from the AMD R9 or GTX 700 series and up will do nicely, just be sure that the card measures less than 12.2×5.98×1.73” and you’ll be fine. Thanks to the internal 500W power supply, you don’t have to worry about running out of energy for your hardware. The PSU does more than just keep your GPU going, though – it also provides output to the 4 USB 3.0 ports and the Ethernet port which are located at the rear of the case. All things considered, this is a gorgeous little enclosure with the capacity for a great big GPU. There are extra USB ports, and even an Ethernet port for direct internet access, plus the Thunderbolt 3 connection ensures that you get the fastest possible data transfer speeds. If you have the money to spare, you can’t go wrong with this model and the limited warranty will take care of you in the event of any problems. At around $550, the ROG XG Station 2 is the most expensive enclosure we’ll be discussing today. It justifies this higher price tag by including all sorts of functional and aesthetic tweaks, all aimed at providing the best performance and appearance possible. The case is sleek and futuristic, with a matte black shell and LEDs across the front. These can be controlled using the ASUS Aura Sync software, allowing you to choose one of nine different color schemes to suit your mood. The bar in the middle is actually a plasma tube – as you play, electricity crackles away giving the whole unit a slight “mad scientist” vibe which we really liked. So, what about practical tweaks? Well, it has a 600W PSU which is higher than any other model we’ve reviewed so far, however, only 500W of this is used for the eGPU, with the other 100W powering your laptop; there’s no need for two power cables. This does require a USB 3.1 port, but most modern machines have at least one anyway. There’s also no restart required when this enclosure is connected, it’s strictly plug and play. Despite using the same Thunderbolt 3 technology as most of the competition, this case provides higher read and write speeds than any other we’ve seen thanks to its use of a second USB signal channel. Random read speeds are up to twice as fast and write speeds are up to 1.8x as fast, which is really something special. You can even use this in SLI mode, allowing you to effectively use two GPU’s on a single machine – fantastic, even for a desktop user. It should be noted that the fastest card is limited by the speed of the slower, so try to get two similar models for the best results. This enclosure is just under 18” wide, and measures 6.2” deep and 10.9” tall, so it does have a pretty large footprint. It weighs 11.2 pounds, so it’s heavy but not overly so and has 4 USB 3.0 ports at the rear, as well as a single USB 3.0 Type B port. It comes with a year’s limited warranty, so ASUS will cover any products which are damaged or dead upon arrival, or which fail due to no fault of the user. 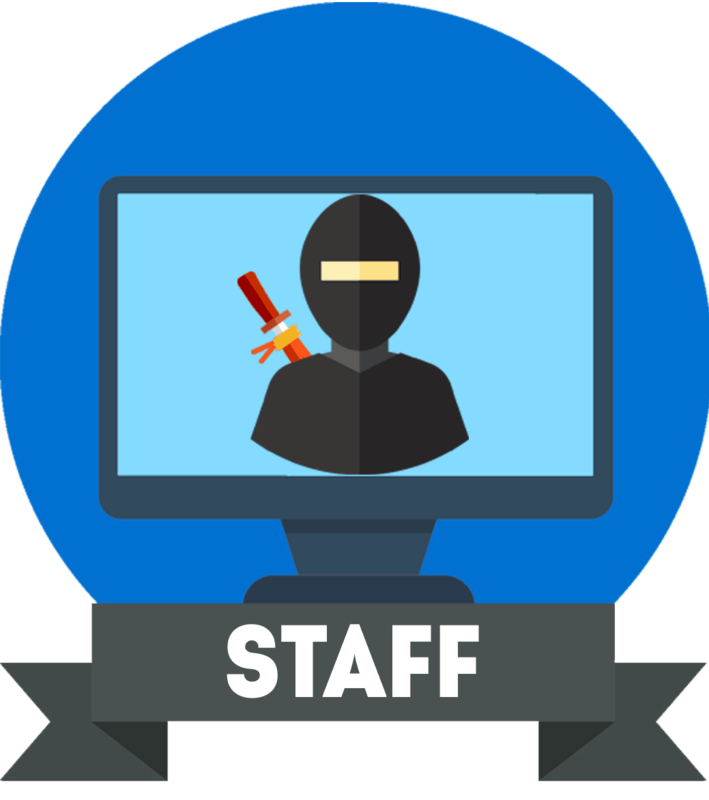 The main disadvantage of this product is that it has limited compatibility – there are only a handful of laptops around which are currently supported, however, they do span a range of different brands and manufacturers, so there’s always a chance your laptop is supported. Ultimately, this is a high-end product with a high-end audience. Whilst there may be less expensive products out there, for people who want the best of the best, there’s no alternative to the ROG XG Station 2. 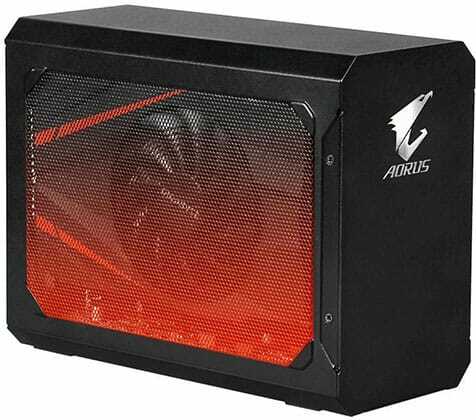 If you need both a GPU enclosure as well as a new graphics card, consider the Gigabyte AORUS Gaming Box. It’s a small and portable eGPU enclosure with an included NVIDIA GeForce GTX 1070 Mini ITX OC graphics card. What makes this product appealing the most is its low price considering you get both a high-quality eGPU enclosure and a powerful graphics card. Keep in mind that this eGPU enclosure fits only mini ITX GPUs, so if you plan on upgrading it in future, you will have limited possibilities. Regardless, mini ITX graphics cards deliver just as good performance though they are a bit louder and can’t be overclocked as much. The Gigabyte AORUS best external graphics card for the money also provides Gigabyte’s RGB Fusion technology with 16.7 million colors that can shine in different patterns including flash, breath, and static. The eGPU weighs only 4.4 lbs and it’s very compact allowing for easy transportation for gaming on the go. The GTX 1070 Mini ITX graphics card provides you with an HDMI, a DisplayPort, and two Dual-Link DVI-D ports. Other ports include Thunderbolt 3 and four USB 3.0 ports – one of which supports fast-charging. All in all, the Gigabyte AORUS Gaming Box offers excellent value for the money which is why we highly recommend it. Buyer’s Guide – What eGPU Is Right For You? External GPU’s can seem quite intimidating at first glance – they’re a recent product, after all, but in practice, they’re actually relatively simple. We’ve put together a short guide to help you find the best eGPU for your needs, without the fuss. The most important thing to do before you buy a GPU for your enclosure is to make sure it will fit. Most eGPU cases will fit a full sized, double-width graphics card with no problems, but as this field continues to grow, it’s not unreasonable to expect more compact models will appear. How much space will the enclosure take up? Is it too large to fit near your workspace or desk? If so, you’ll need to find somewhere to put it that doesn’t leave a cable trailing all the way across the floor. Generally, these cases are at least a foot long, so it’s a good idea to mark out a dedicated space for it near your usual power point. Is it easily portable? Some models have a carry handle or are made of lightweight materials, but the bigger and more expensive models are usually intended to stay in one place the majority of the time. If you’d like to take it from location to location, you’d be better suited to a smaller sized enclosure, and be sure to invest in a padded container of some kind to minimize the risk of damage. Next, consider the laptop you’d like to connect the eGPU to. USB 3.0 is nowhere near fast enough to move all the necessary data, so you’ll need a port that has a higher bandwidth. 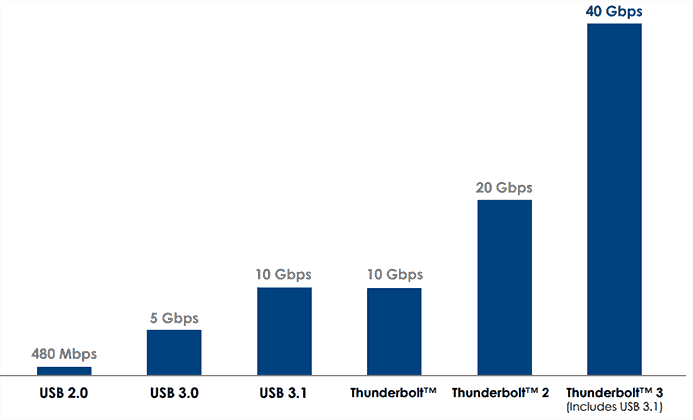 The most common of these is the Thunderbolt 3 port, however, these tend to only be found on the more high-end laptops. 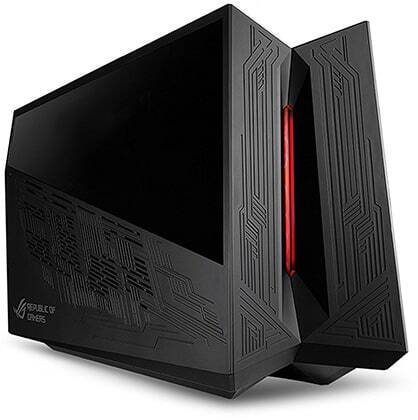 It’s also worth noting that different enclosures may use proprietary connections, like the Alienware model we saw earlier. In these situations, the list of compatible laptops is significantly shortened, so check and double check that yours is supported. Check out the rating of the internal power supply. Sure, the enclosure might be really inexpensive, but if the PSU isn’t strong enough, it won’t be able to fully power your fancy new GPU. Generally speaking, the larger the wattage output, the better, although as this rating increases, so do your running costs. Why do you want this product? Are you an early adopter of new tech, looking for the latest and greatest gadget? 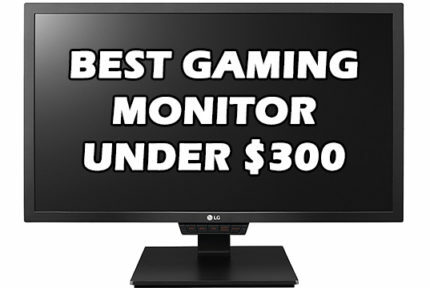 If so, the price might not be an issue for you, but if you’re just looking for a machine that plays games well, you’d probably be better off just building a gaming PC, since it’d be a lot cheaper than buying a high-end laptop, eGPU enclosure and graphics card. How do you plan to use the eGPU? For best performance, you’ll need a second monitor or TV since information has to be accelerated to display on your laptop screen directly. This adds at least another $80 to your start-up costs, plus the efficiency of an eGPU is less than you’d get if you used the card on a standard PC – roughly 90%. This is still a very impressive jump in terms of performance on a laptop, but also means that it might not make sense to buy a low-end GPU. We’d recommend at least something from the last few years if you really want to see the benefits. There’s no doubt that each of the external GPU enclosures we’ve discussed today is great in its own ways, however, it falls to us to recommend one above all the others. It was a difficult decision, but in the end, we settled upon the Gigabyte AORUS Gaming Box. It offers an amazing value for the price, it’s very portable, and it looks modern and sleek. Hopefully, this article has helped you understand this brand new technology, and with a bit of luck, you may even have found a product that you like. If this is the case, we’d ask you to consider coming back the next time you find yourself looking for product advice – we’d love to help you out again. Thanks for reading, and have a great day.